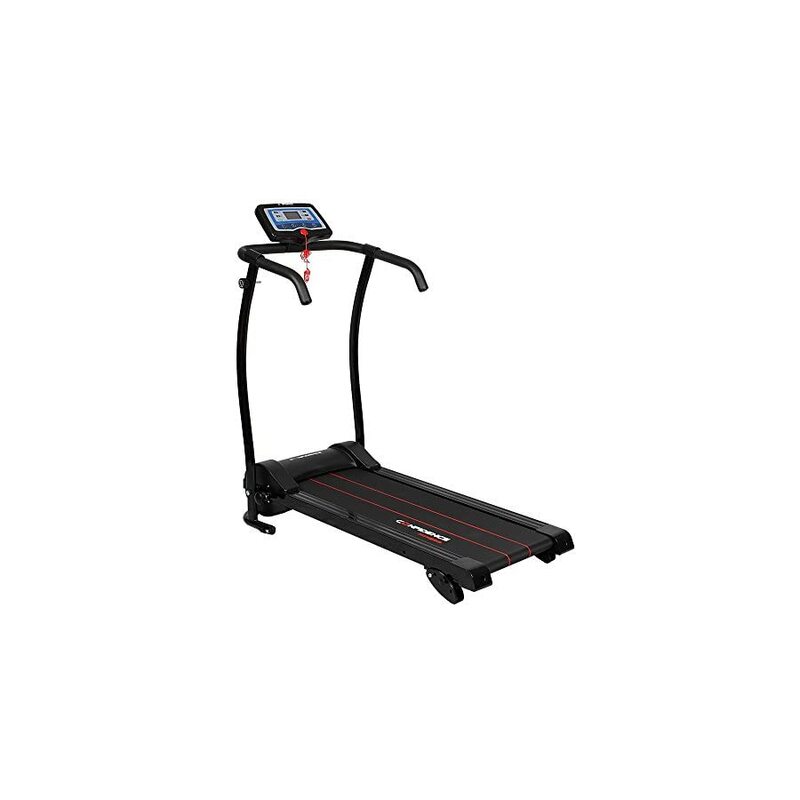 If you are in the market for an affordable yet durable treadmill, the Confidence Power Trac Pro 735W Electric treadmill is a piece of cardio equipment to consider. Having the price range in mind, it is rather full with features. 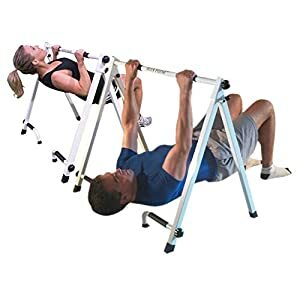 The design is durable and ergonomic, and you’ll get plenty of workouts for the price. You love running but you are not too eager on putting on your running shoes when the weather works against you. Wouldn’t it be nice to have a treadmill at home, so you won’t have to miss out on your runs event when it’s raining or snowing outside? It your answer is yes, a treadmill would make all the difference. 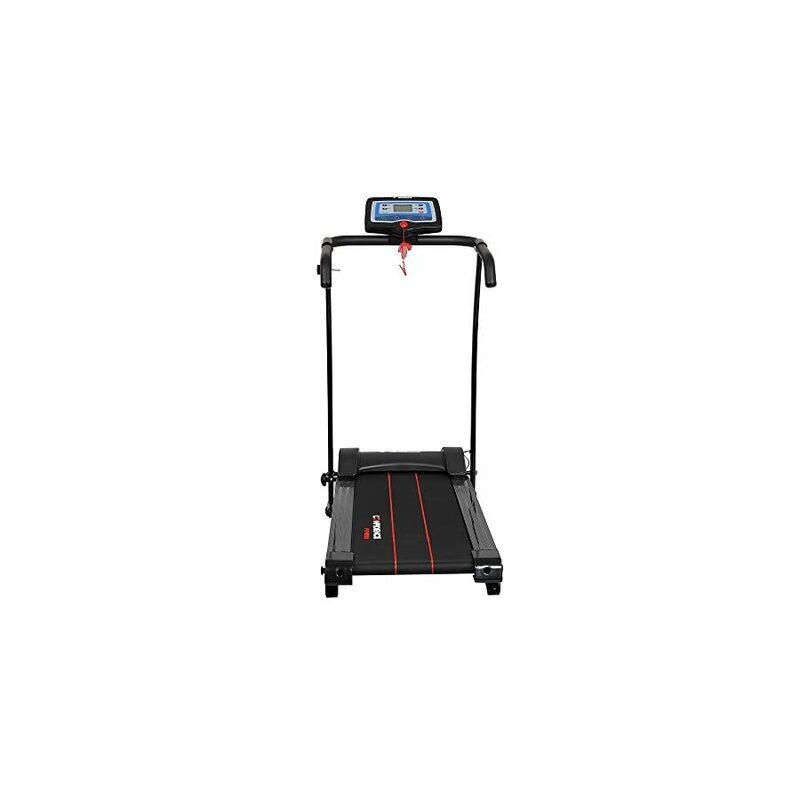 With the Confidence Power Trac Electric Treadmill you can always stay on track with your exercise routine without having to leave the comfort of your home. 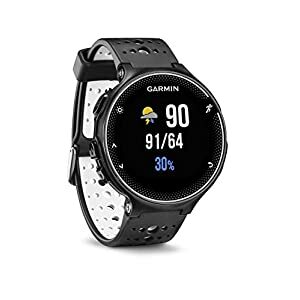 But that is a given – the real question is, how does it compare against other models, and what are the features you are getting with this one? 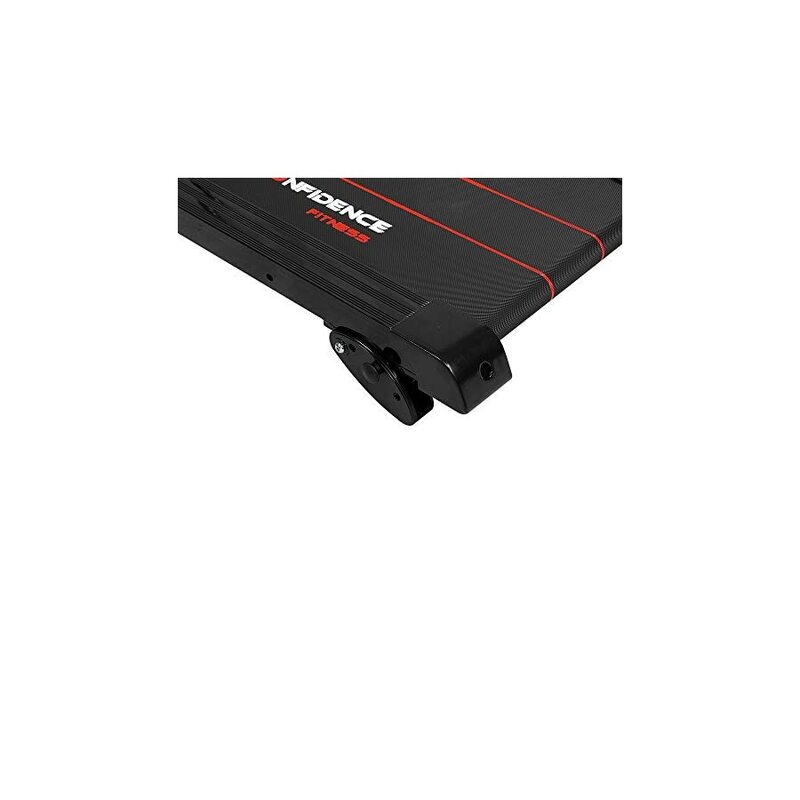 The Confidence Power Trac Pro 735W Electric Treadmill comes with many options to make your running more fun and eventful. 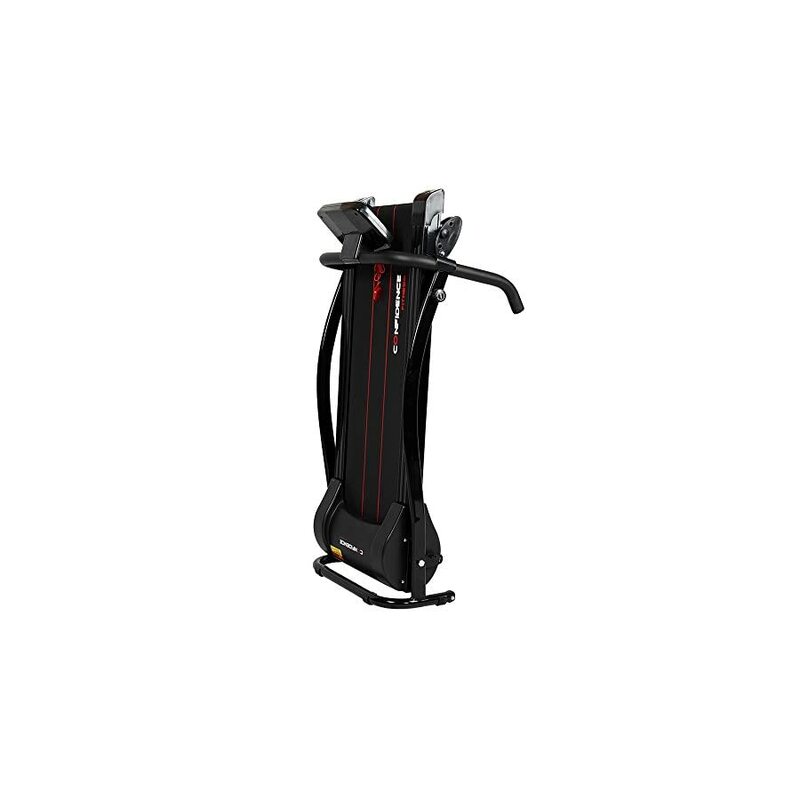 It offers four pre-set speeds and 12 built-in fitness programs, as well as three possible incline levels. 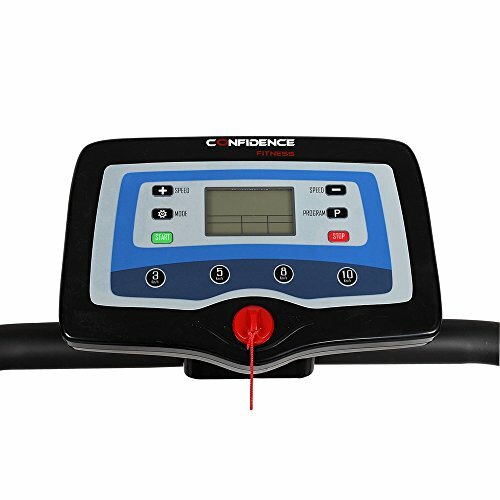 Depending on the fitness program you choose, you can set a running speed between 0.6-6.2mph, or you can choose one of the pre-set speeds: 1.86mph, 3mph, 4.9mph or 6.2mph respectively. 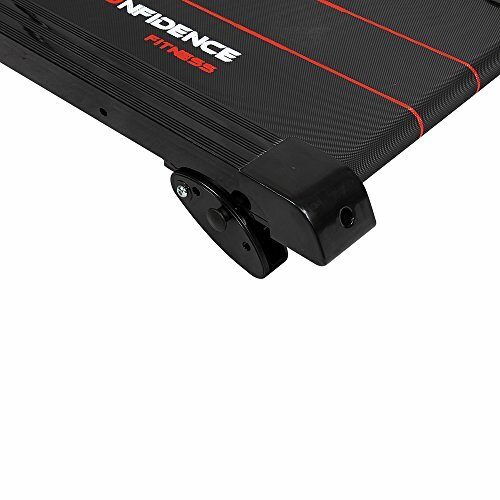 If you want to intensify your running and put your legs through an extra grind, you can adjust the incline at 5 degrees, 3.5 degrees or 2 degrees. I’ve been training with a treadmill before, and progression with the incline angle works wonders. Just make sure to be comfortable enough on the lower height before you advance forward. The LED display screen enables you to monitor the amount of calories you burn and the speed, time and distance of your run. It is nothing extraordinary, but the quality is more than decent for the price. All in all, it offers a variety of options for a tailor-made running experience. As a safety feature, there is a stop clip to promptly end your run in cases of emergency. 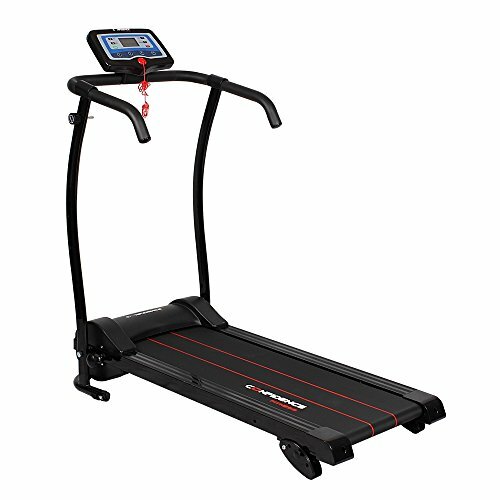 I’m surprised than many other models, most of which far pricier than the Confidence Power Trac Pro 735W electric treadmill, don’t feature the same safety clip. So this is a huge plus for the price. 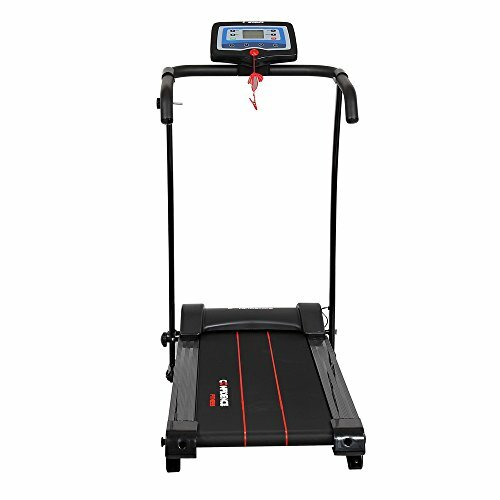 The Confidence Power Trac Electric Treadmill is perfect for home use due to its size compactness and the possibility to fold it for easy storage. It’s also very silent, so if you share walls with neighbors, it will save you from getting unpleasant complaints. The machine alone is 52lbs in weight, so moving it from one part of the house to another shouldn’t require extraordinary strength. However, although it is very stable and solid for its size, make sure you avoid placing it in on wooden floors or tiles to avoid sliding (a carpet or a similar surface works best). The information displayed on the screen is in metrics, which can be a problem for those of you who are accustomed to the imperial system. It’s not something detrimental if you ask me, but if it’s important to you, then I’d like to state that there is no way around it. The running surface may be a big short for taller people or people of bigger built, so take that into consideration as well. 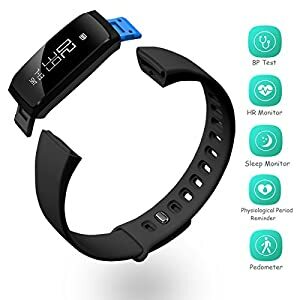 Furthermore, the product is not delivered with a machine maintenance manual, which is a drawback considering the impact improper maintenance could have on the durability of the product. 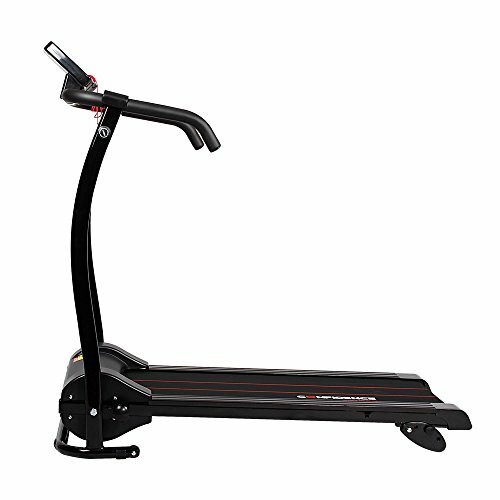 But if you are resourceful, and don’t shy away from doing some online research, you’ll get the gist of treadmill maintenance right away. 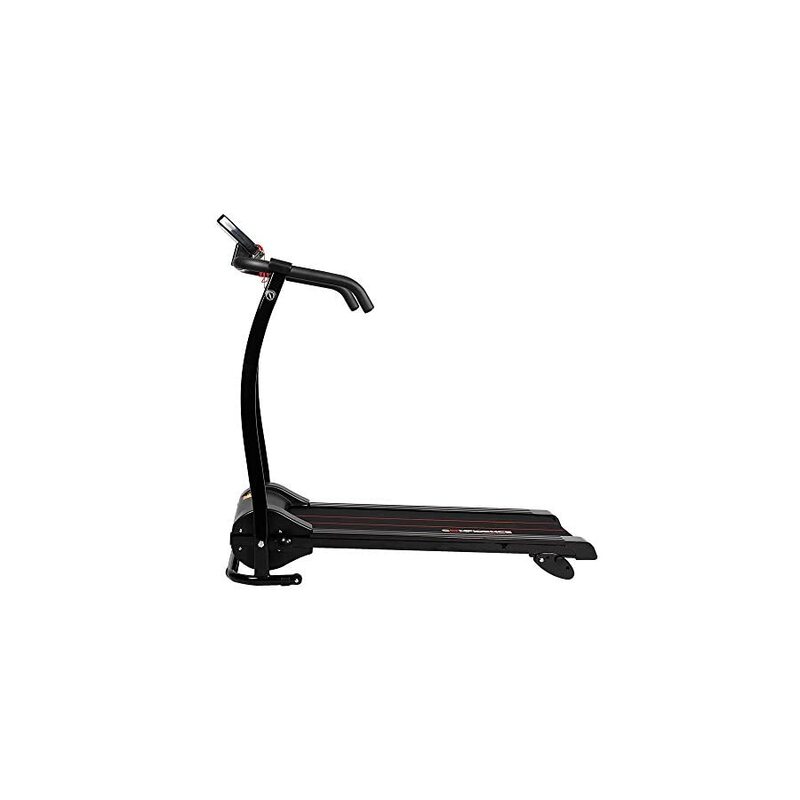 If you want a sturdy, durable, and feature rich treadmill, look no further. Most competing models are way above this price range. 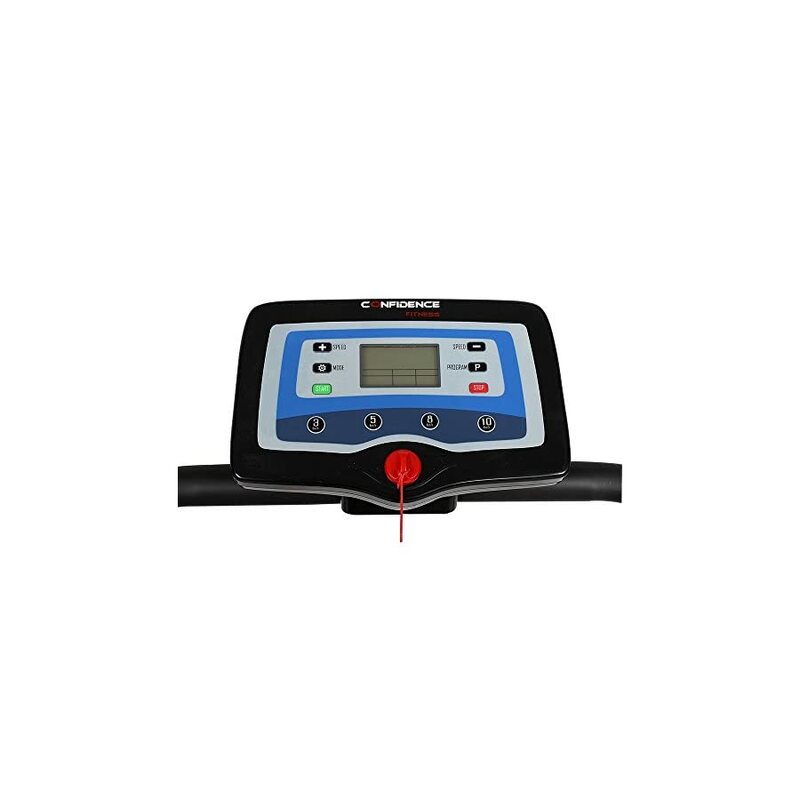 The Confidence Power Trac Pro 735W Electric Treadmill comes with plenty of qualities that make sure it will stand the test of time. Highly recommended! 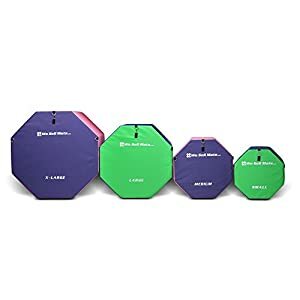 The We Sell Mats Gymnastic Octagon is covered with a heavy duty vinyl exterior, and features firm, dense, and durable foam interior that will help your kid's practice for years on end. This is a premium quality product. 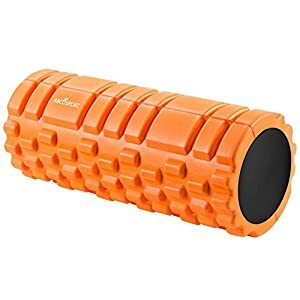 The Abco Tech foam roller is one of the best models in its category. It's designed to be firm and sturdy, incredibly durable and resistant to sweat and odor. The model is also super light and portable, and surprisingly affordable. 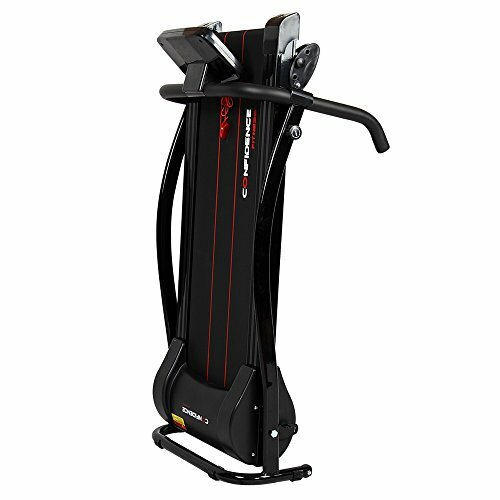 The Maxiclimber vertical climber series offer plenty of opportunities to work on your muscle strength and cardio at the same time, while providing a total body workout that can burn up to 1000 calories. 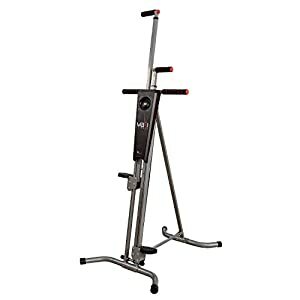 Expect premium quality, ergonomic design, lightweight and very sturdy model.